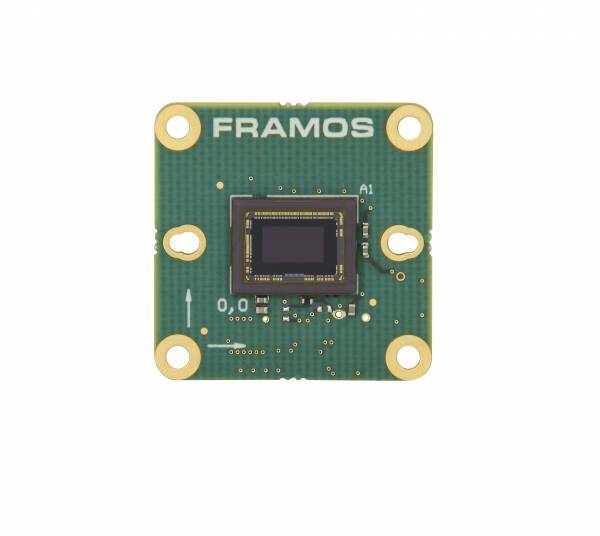 This FRAMOS Sensor module uses the Sony 2nd Gen Pregius IMX297 sensors on a very compact, 26.5mm x 26.5mm, module. The sensor boasts a VGA image with a global shutter and a 6.9µm pixe size. The module has a 1 lane MIPI CIS-2 interface with I2C or 4 wire for command and control. As part of the new FRAMOS Ecosystem, it leverages the FSA-FT6 and FSA-FT8 sensor module adaptors to mate with FRAMOS' standard interconnect connector allowing it to mate with other FRAMOS FPA based adaptor boards. Supported by the FRAMOS SDK that includes drivers for the NVDIA Jetson TX2 and Qualcomm Dragonboard 410C processors. Everything needed to get an image out of this module can be purchased off the shelf allowing it to be evaluated once received and put together. Ссылки на другие веб-сайты "FSM-IMX297M-000-v1a"